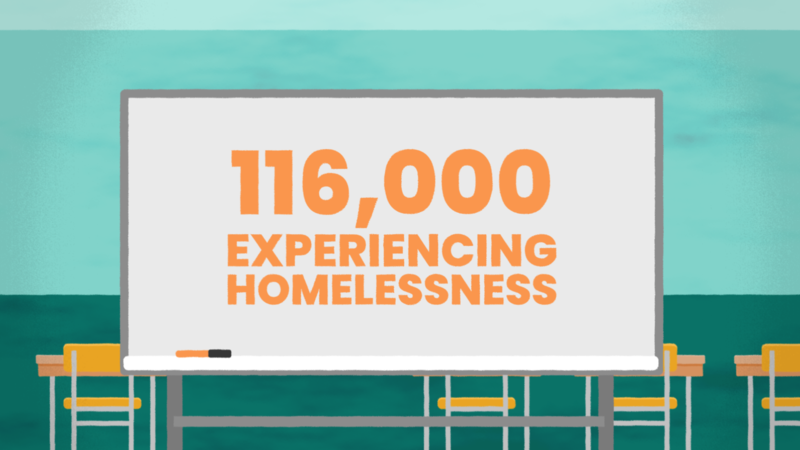 In 2014, two young blokes named Nic and Lucas found out that there were 116,000 Australians experiencing homelessness. To put that in perspective, the MCG – our country’s biggest sporting arena – holds 100,000 people. Let that sink in for a bit. Nic and Lucas knew that it was a big number and they wanted to do something to help. 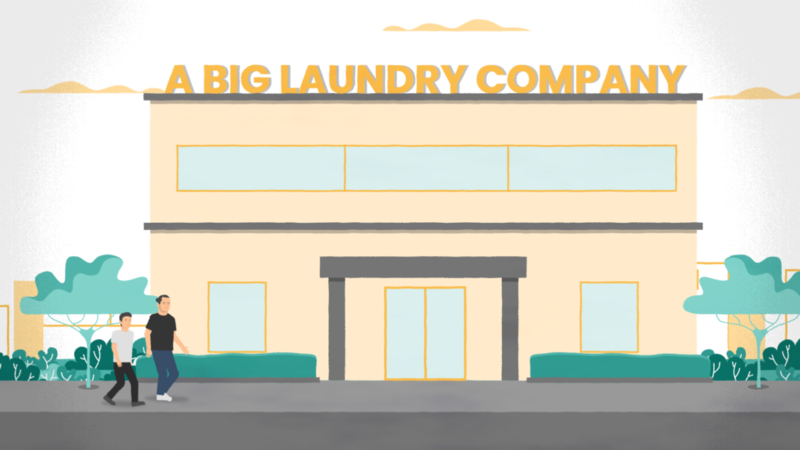 They had a crazy idea to build a free mobile laundry service and decided to hit up a big laundry company to get some washers and dryers. The boys were told that it would never work, that no one would wash and dry their clothes in a park and that the machines would never operate in the back of a van. It took them three days (and three sets of washing machines and dryers from the laundry company) to get the van working. Nic, Lucas and Sudsy hit the streets and met a friend named Jordan. With the machines in full swing, there wasn’t a lot left to do but sit down and chat – and that’s where they learnt the real impact of the service. Sure, having clean clothes was important, but sitting down with Jordan and genuinely listening to his experience meant so much more.  That’s why at Orange Sky, our mission doesn’t involve the words ‘laundry’ or ‘washing’ – it is to positively connect communities. We see everyday the power of a simple conversation and how feeling connected and part of a community can change a person’s life. George is one of our friends on the street who comes to shift each week to wash his clothes, have a warm shower and sit down for a chat with volunteers. He knows that he can rely on Orange Sky to be at the same place, same time, each and every week. When we first met Harry, he didn’t have a home, but we were able to provide him with access to clean clothes and genuine conversation. Harry taught us that homelessness is not about the absence of a roof over your head, but rather the absence of human connection. Although he no longer uses our laundry service, Harry still comes down every week for a chat with volunteers on our six orange chairs. Luke found himself living on the street after a serious relationship breakdown 10 years ago. He is now getting his life back on track and said it was the support and genuine care of people in his life who helped him through such a difficult time. 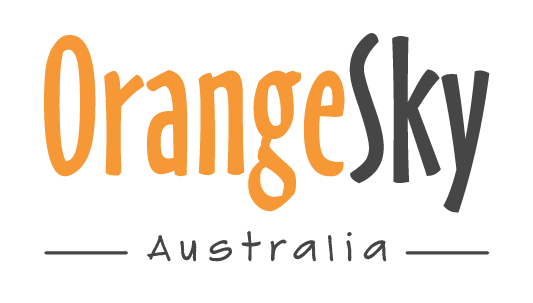 Every day across Australia, Orange Sky is able to provide friends like Luke with clean clothes, warm showers and genuine connection. 116,000 Australians are disconnected from the community and in need of support and human connection. But there’s something we can all do to help. 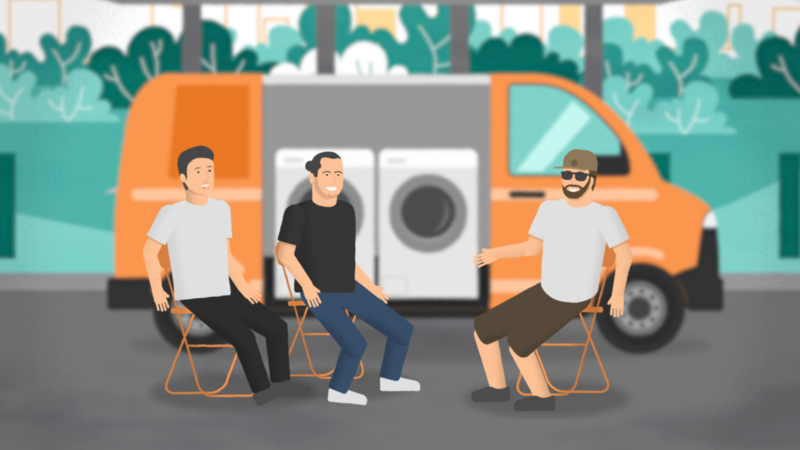 At Orange Sky, we’re lucky to have an amazing community of people who believe in what we do and support our crazy ideas – like the one to build a free mobile laundry van named Sudsy. So, here’s another one for you all. It’s called The Sudsy Challenge; keep your kit on for three days, start conversations and support friends on the street. Wearing the same clothes for three days in a row might be difficult or inconvenient, but that’s the whole point. It might give you just a small insight into some of the many challenges faced by our friends on the street. But it also might start a few conversations. Conversations that will help to raise funds and awareness so that everyone can have access to free laundry, warm showers and genuine conversation. 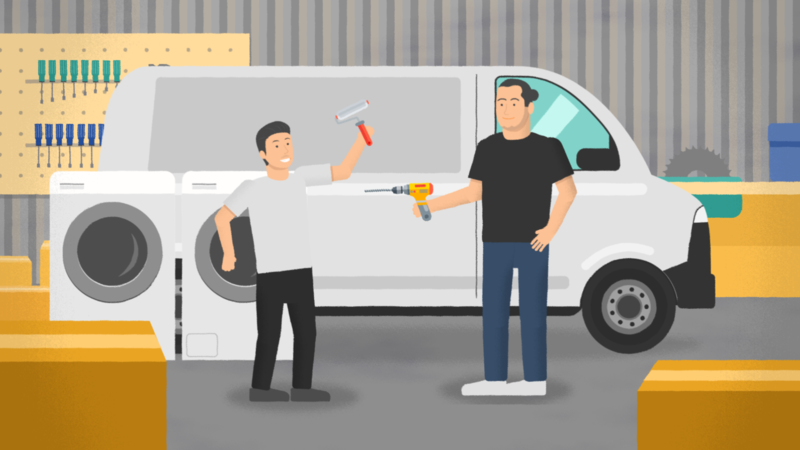 Help us build more vans like Sudsy and positively connect all Australians in need. Sign up today for The Sudsy Challenge! Will you keep your kit on?